Get the Body You Have Always dreamed of. 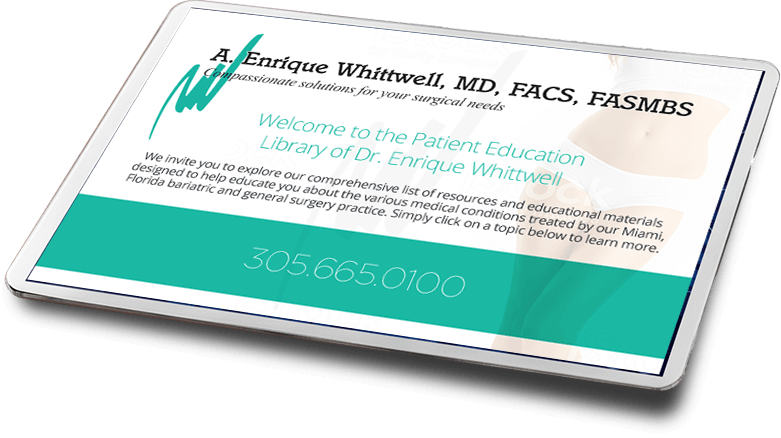 Board-certified bariatric and general surgeon Dr. A. Enrique Whittwell of Miami, Florida, has dedicated his medical career to improving the lives of his patients. Dr. Whittwell has helped many individuals who struggle with being overweight or obese to lose weight long-term and become healthy. His skill as a surgeon, combined with a genuine concern for every one of his patients, has earned him a reputation as one of the most trusted bariatric and general surgeons in South Florida. 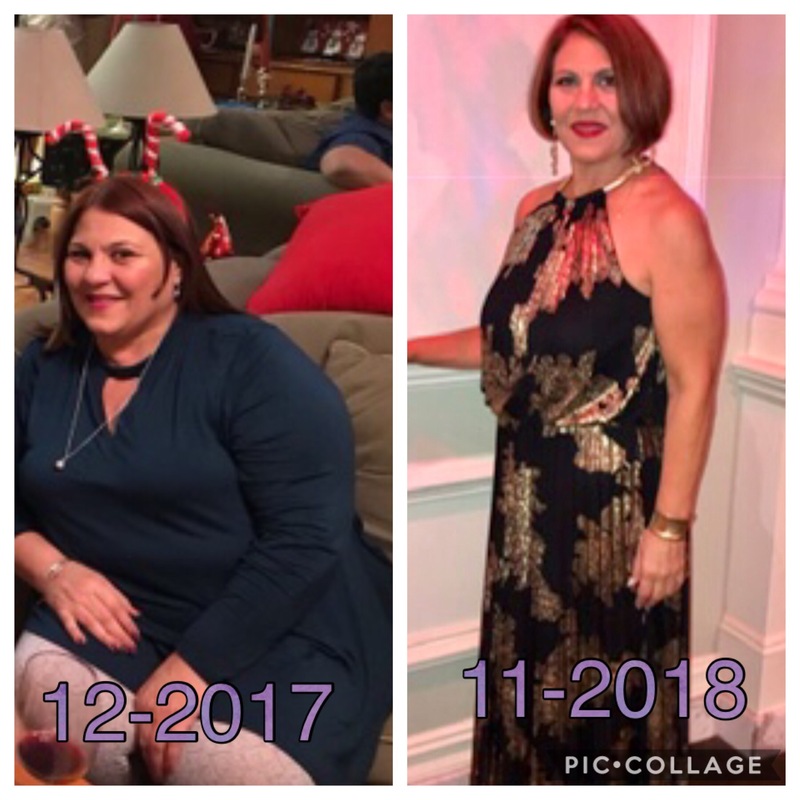 One of the most trusted Dr. A. Enrique Whittwell, MD, FACS, FASMBS is a world-class, compassionate surgeon with vast experience doing weight loss surgery procedures. He is a fellowship-trained, board-certified surgeon specializing in general and bariatric surgery. 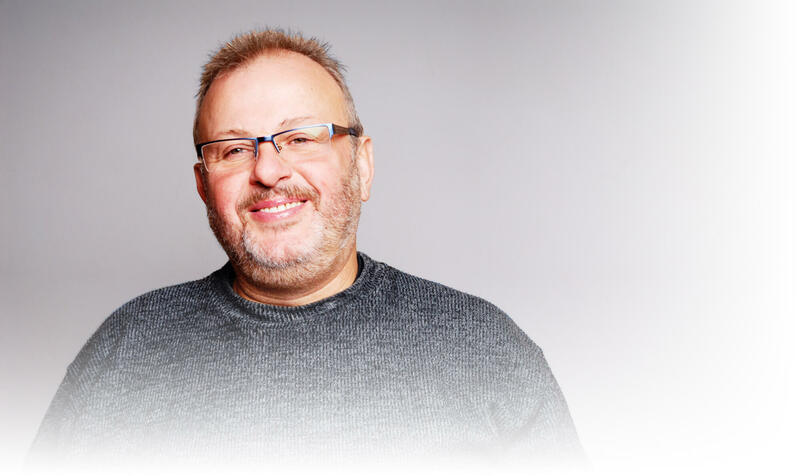 His entire career is devoted to giving patients an opportunity for a healthier, more fulfilling life. Gastric sleeve is a safe and effective surgical procedure for long-term weight loss. When all other options have failed, you can still have hope for a beautiful new you. Ready to stop struggling with your waistline and lose weight for good? 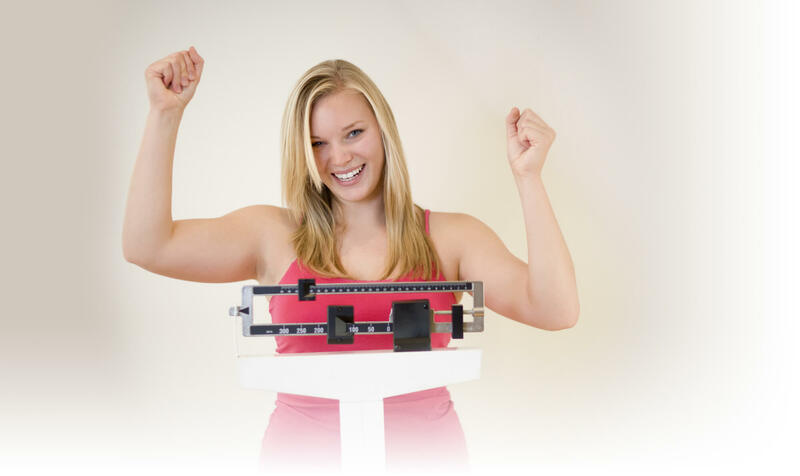 We are highly experienced in weight loss surgeries like gastric band. Feel fuller faster and lose the weight you have always wanted. Gastric Bypass is the quickest and most effective long-term control for obesity. Change your life by experiencing a 50 to 60 percent reduction in your weight within the first two years on the journey to a healthier you. We offer the latest, state-of-the-art laparoscopic and robotic surgeries to treat medical conditions from hemorrhoids to hernias. Measure your total body fat with our easy to use interactive tool. 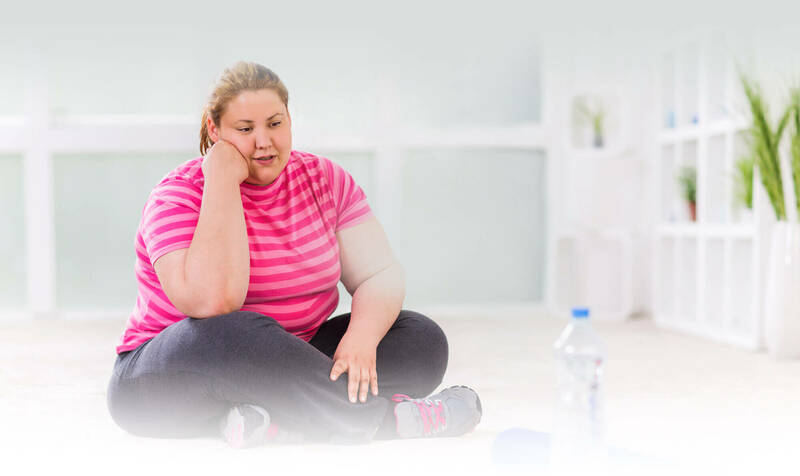 Learn about the benefits, risks, and success rates of our weight loss surgeries.